Mickey and Minnie দেওয়ালপত্র. 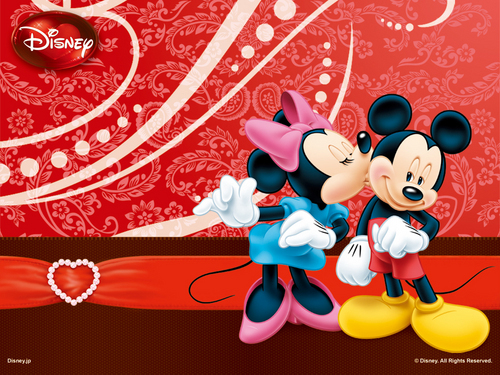 Mickey and Minnie sweethearts wallpaper.. HD Wallpaper and background images in the প্রথমশ্রেণীর ডিজনি club tagged: mickey mouse minnie mouse mickey and minnie disney character wallpaper. This is soooo sweet ! !